The schedule for the sixth annual WSOP Europe has been announced with the series returning to the luxurious Casino Barrière de Cannes Croisette and the Hôtel Majestic Barrière in the scenic French city of Cannes for a two-week slate of events from September 21 to October 4. 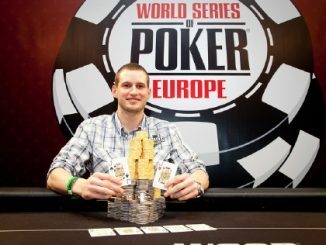 The 2012 WSOPE will feature seven bracelet tournaments this year – the same amount offered in 2011 when Aussie Andrew Hinrichsen captured the €1000 buy-in No-Limit Hold’em title in the largest event ever played at the WSOPE (771 entrants). 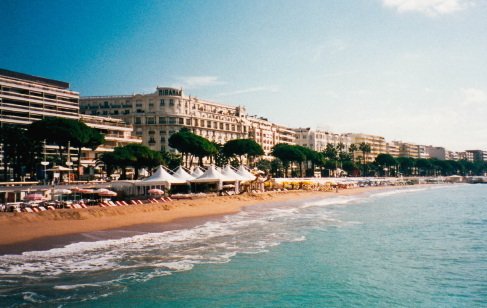 “We can’t wait to return to the Cote D’Azur in 2012. We have moved up the schedule a couple of weeks to take better advantage of the great weather and all Cannes has to offer,” WSOP vice president Ty Stewart said. The entire WSOP gold bracelet schedule is identical to last year and plenty of side events will also be included during the two-week poker series. 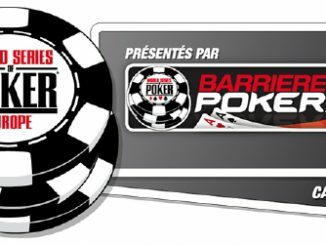 A three-day €2500 + €200 buy-in Six-Handed No Limit Hold’em event will kick off the tournament on Friday, September 21 (note: French law only allows Hold’em and Omaha games). Non-stop cash games and other events will also be scheduled during the series, as well numerous satellite tournaments. Players will receive special room rates for their stay in Cannes. Special rates will be available at the Majestic and the Gray d’Albion. Room reservation details will be available by May 1. 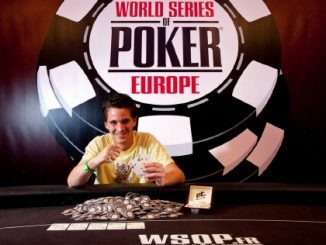 The 2012 World Series of Poker Europe will again be televised in Australia on ESPN.